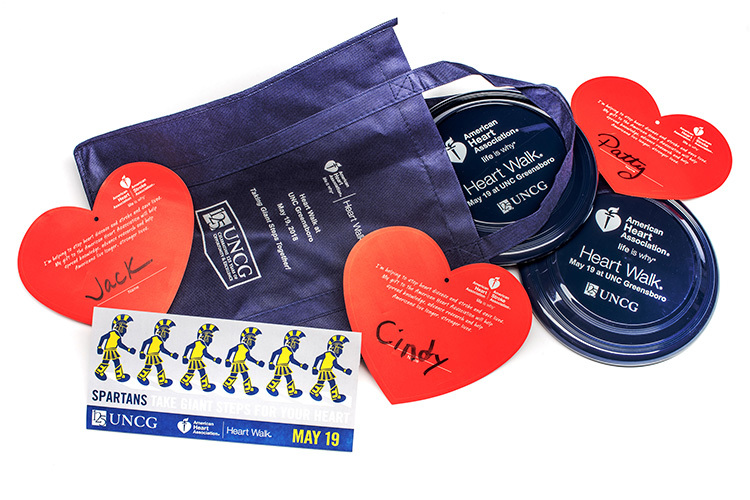 We love to share the UNC Greensboro story. With array of talented professionals creating beautiful photographs, videography, innovative graphic and website design, we bring our brand story to life. You will find our work showcases our students, faculty and staff—people who inspire us with their tireless work ethic, tenacious support for student success, and commitment to improving our communities near and far, and across the world. 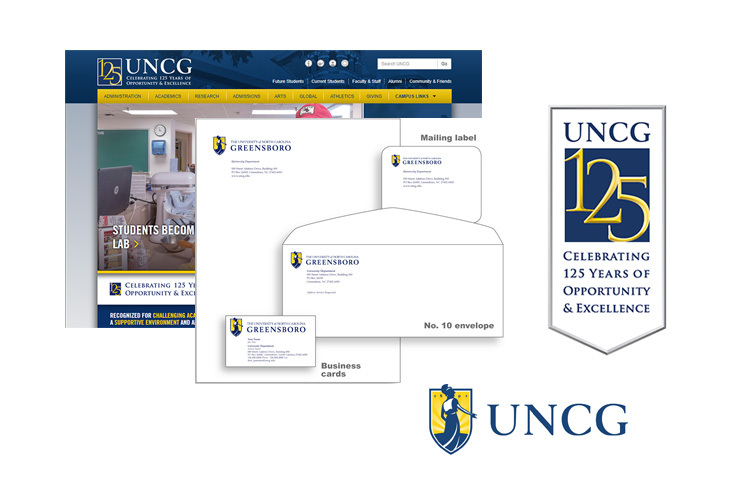 We connect UNC Greensboro to the city of Greensboro, Piedmont Triad, and beyond through traditional media and emerging technologies. Our strategic communications team helps shape, protect, and promote the University’s brand while collaborating with campus units to achieve University-wide communication goals. Our professional photographers and videographers capture the essence of UNC Greensboro as reflected by our talented students, faculty and staff. 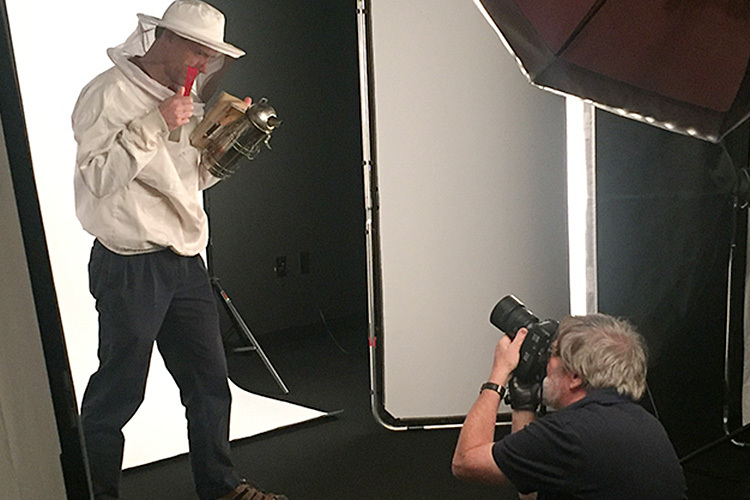 Specializing in editorial, marketing, and documentary still and motion photography, our team creates the visual assets needed to share our brand story in a wide variety of UNCG publications, multimedia and online communications. From the University logo to sub-branded elements, our graphic design professional develops creative assets in support of our brand and university-wide strategic communication goals. 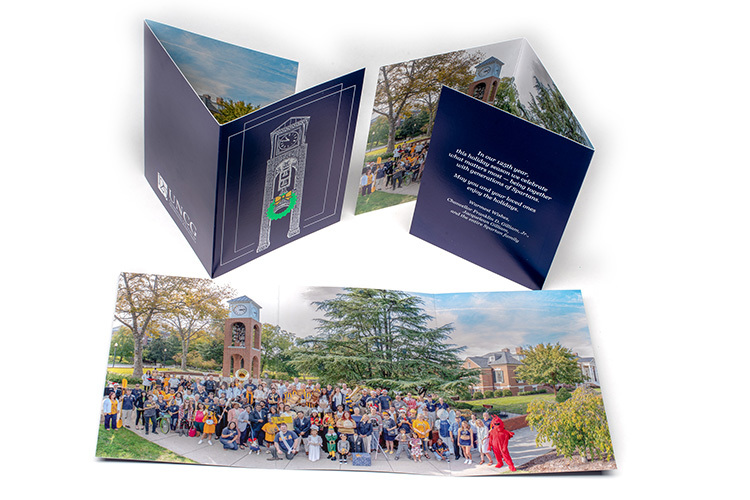 The UNC Greensboro brand grows stronger when we all tell our story with one voice, one look. From authentic, consistent language and visual assets, we provide university units with the tools needed to maintain a strong brand—which is essential to achieving our shared communication success.